Hey, everyone! 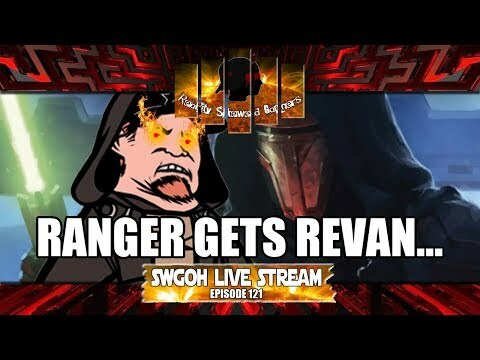 Revan is coming to SWGOH! Ranger has been waiting for it for so long! Everyone tune in to hear how happy he is... ... ... So get your popcorn ready for this week's SWGOH Live Stream episode! Seriously, it physically pains me how completely out of touch with reality @CG_Carrie, @CG_Erik, and all the other devs are. This is assuming, of course, that they care about 99.9% of the playerbase.